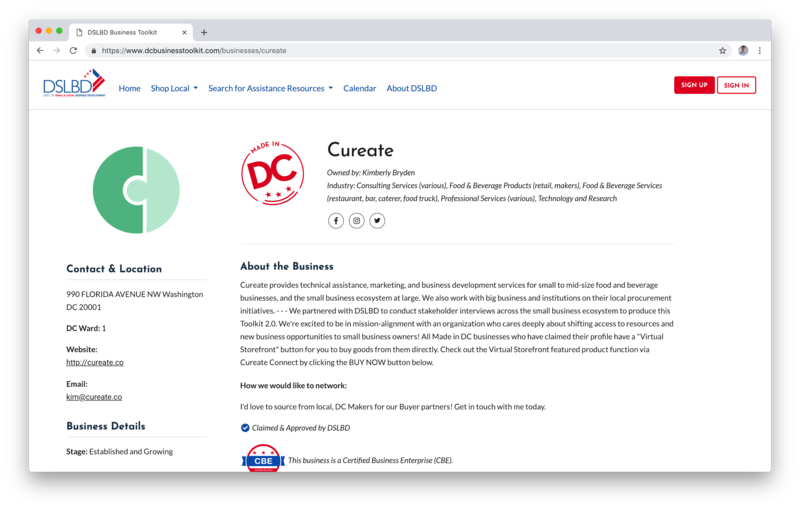 In partnership with Cureate LLC, we've set out to solve the connections between between small businesses in the District of Columbia and the local government. 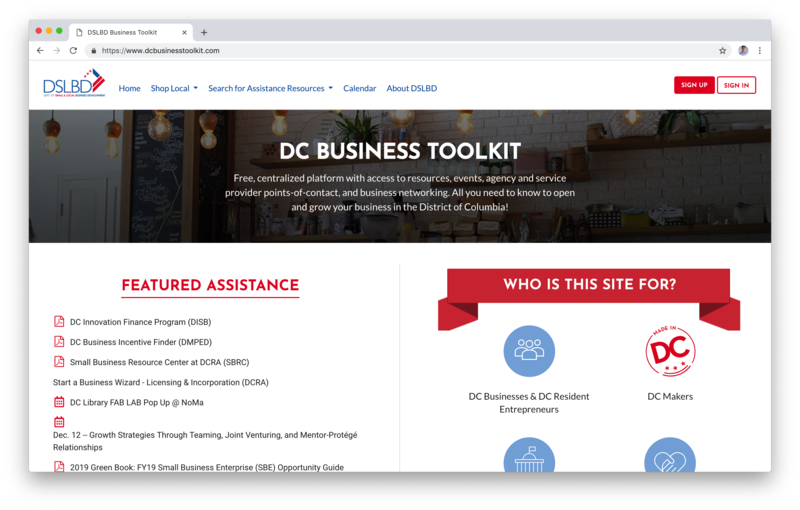 The Department of Small and Local Business Development (DSLBD) has initiated the "DC Business Toolkit" project to improve access to local business resources, events, local agencies and service providers and serve as a platform for business networking. Source Labs provided Engineering and Product Management services to the project. We followed a tight Agile Software Development process with frequent user testing cycles to ensure that business owners and local agencies were heard and the product was built to solve the right problems. We followed Test-Driven Development (TDD) practices ensuring that the product was build with the highest quality in mind. We've built a fully searchable resources directory for small businesses displayed in a list, calendar or on Google Maps. 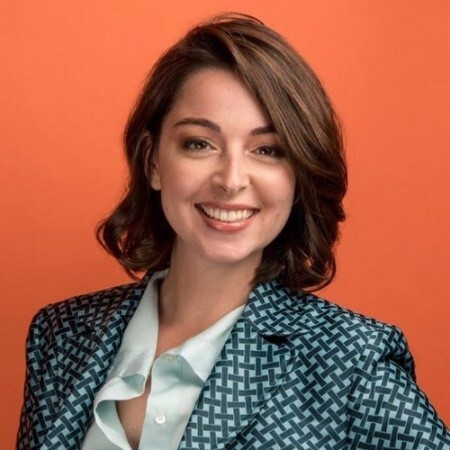 Users are able to find resources pertaining, for example to the 'Liquor Licence in DC', 'Opportunity Zones', 'financing', or any other concerning business-related queries. Users can see a list of upcoming networking events, workshops and classes of interest shown on a calendar or vizualized on a map. 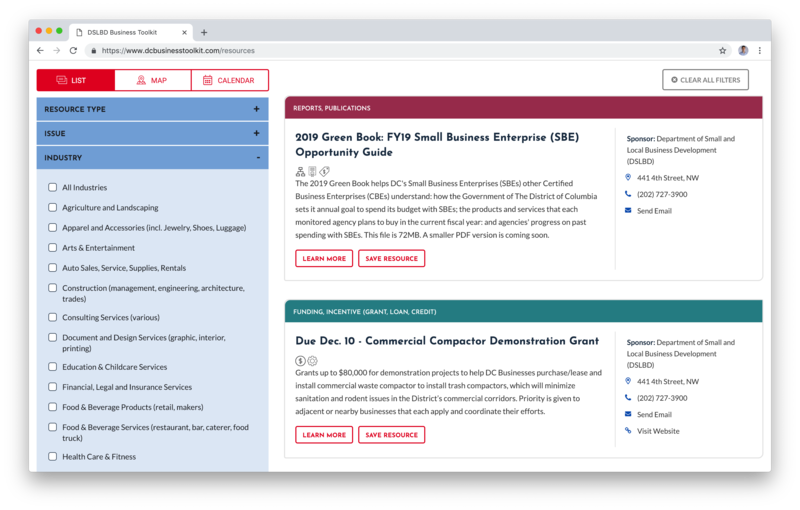 User registration provides a way for business owners to manage their public Business Profile pages, and for agency employees to create and distribute their resources, events, and other useful tools to business owners. Businesses can connect with other business owners and agencies, and save resources for later use. The platform maintains several integrations (with Quickbase, Google Maps and others) and provides a rich experience for Super Admins to control the dataflow, manage user accounts, access data analytics and export the data from the platform. "Source Labs has been instrumental to team Cureate, not just in development, but in complex problem solving. Technology is not just about writing code. It is about systems-level thinking of how one interaction will cause ripple effects into further actions taken by a user. Source Labs has been, and will continue to be, integral to team Cureate because of this crucial understanding that products are built with that knowledge in mind."